Choosing biomass to create heat is an option for small farm. Because farmers are interested in reducing the high cost of fossil fuel .Using locally produced biomass can lead to significant cost savings. Meanwhile, they will receive the support from the local economy. Due to recent advances in biomass boiler technology and improved efficiencies of the heating network, small biomass heating boiler systems below 300 kW (1 MBTUh) have low emission profiles that make them an attractive option to consider. This Fact sheet provides information on six technologies and management options available for using small manual or automatic biomass boilers with an output power of below 300 kW (1 MBTUh). These options improve the overall safety, combustion and seasonal efficiency of biomass heating systems. 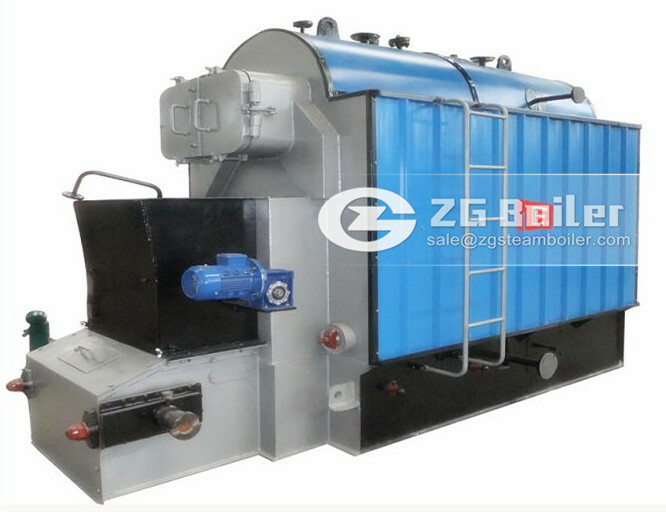 Recent advances in biomass combustion controls and modern hot water heating systems make small biomass heating boiler systems become an attractive option to produce heat and domestic hot water for the farmstead and agricultural operation, compared to the operating costs of fossil fuel heating systems. Traditional biomass heating systems that are manually stoked have a tendency to release smoke and are inefficient due to the inability of older biomass heating systems to match the variability of heat demand and completely stop the combustion process in the firebox. This Fact sheet reviewed six technological improvements and best practices to improve the safety, combustion and seasonal efficiency of modern biomass boilers. 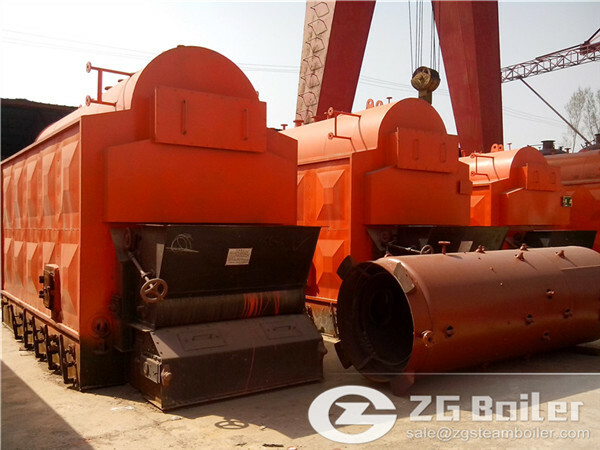 How much the price of Biomass boiler for paper mill?